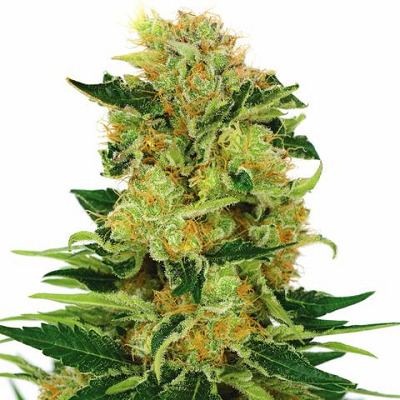 Pineapple Haze Seeds combine 70% Sativa dominant genetics with 30 % Indica genes to produce a tall, heavy-yielding marijuana plant with a taste and aroma that’s highly recommended. Pineapple Haze seeds grow best indoors, but it is advised that you use super-cropping techniques to control the height, which can be up to 250 cm tall. 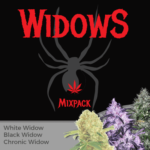 With it’s dominant Sativa heritage expect a longer flowering period, usually around 85 days, however, those extra few weeks flowering will reap rewards of approximately 550 grams per square meter, given good environmental controls. 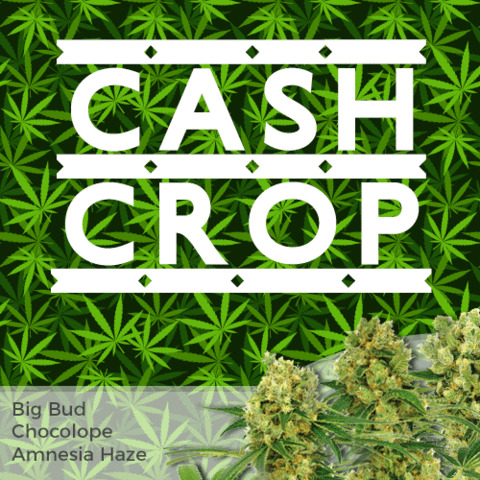 Pineapple Haze seeds produce plants with a good THC level, between 17-19%, providing an energetic, uplifting high, while the Indica genes provide a body-stoned feeling, which leaves the user with a pleasant, all-round high. 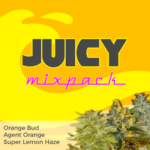 Pineapple Haze is a very fruity tasting strain of marijuana, with sweet flavors reminiscent of pineapple, even the buds take on an almost pineapple shape. Although the CBD content is fairly low, medical marijuana users may be interested to know it’s an ideal strain for helping with a selection of symptoms and illnesses including; Anxiety, Depression, Stress, PMT and many more. 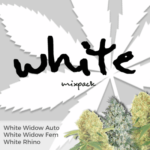 Only female Pineapple Haze seeds produce buds, and as these seeds are all 100% feminized, you are guaranteed female-only plants. 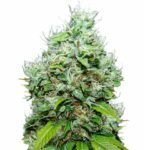 You can buy Pineapple Haze seeds in complete packs of 3, 5 and 10 seeds, all included in the I Love Growing Marijuana delivery and germination guarantee. 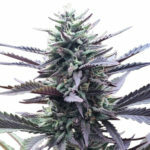 Find Out How To Buy Pineapple Haze Seeds.